Ciara Collingbourne, an arts student at the University of Waterloo, is a white supporter of Indigenous people and is always trying to help people when she can. “I was wondering, too, as a white person, what can I do. And apart from bringing awareness, you know, maybe having these posters just with the simple question ‘What are your treaty rights?’ will bring about the awareness,” she said. 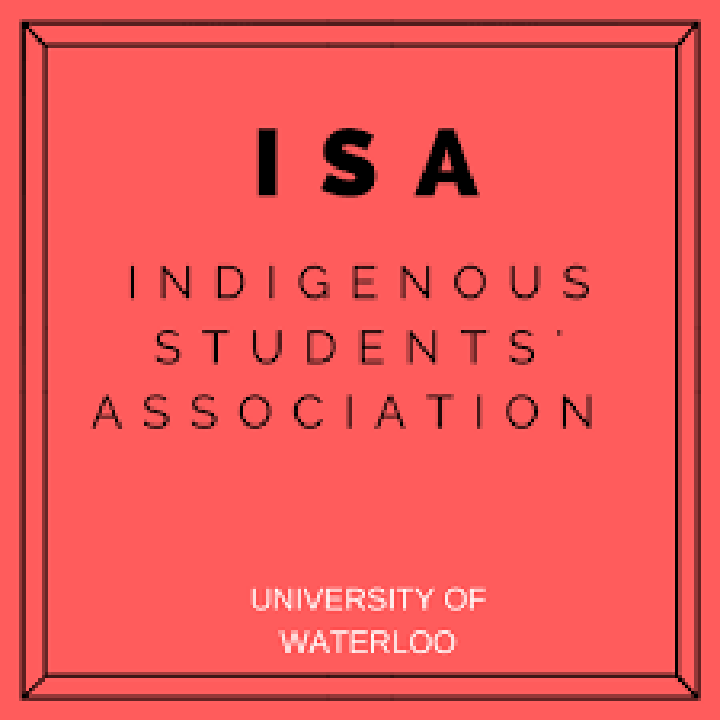 On Nov. 14, the Indigenous Student Association (ISA) invited students to St. Paul’s University College to learn about the meaning of Indigenization. After the Truth and Reconciliation Commission (TRC) specifically addressed the role of universities in the Indigenization process, universities across Canada got to work making campuses more friendly for Indigenous people. “The reason that most universities are doing these Indigenization strategies is because of the TRC … that had all these calls to action and there are some that are very specific to universities, things like funding for Indigenous students … there are also issues around early childhood education programs that are taught in universities,” Heather George, executive member of the ISA, said. Reconciliation requires truth. Collingbourne recognizes the importance of raising awareness about indigenous issues. “I think awareness is a huge part of this Indigenization process campus-wide and also just like as Canadians, awareness … You can’t have reconciliation without starting from the truth. People aren’t going to know the truth if they’re not aware of what the truth is,” Collingbourne said. In recent years the Land Acknowledgement, which is pasted on school curricula and read aloud at some gatherings, has become prominent on campus. Still, Collingbourne highlights the importance of understanding that colonialism is still happening today. “That’s why I said that it should [mention] that we aren’t supposed to be here and that we’re breaking our promise by being here,” Collingbourne said. “It’s important to me that I said that we’re breaking our promise by being here. I want to bring awareness to what we’re doing, I want settlers and colonizers to [recognize that colonization is still happening],” she said. George wants people to not only read the acknowledgement, but also to understand it. “It’s really great to put it on the curriculum and maybe say it in the first class, but only if you kind of understand what it means, because it’s really pointless if you put something on the curriculum if you can’t explain [it],” she said. Collingbourne expects more action from the university and students. She hopes to raise awareness for the cause by donating money and clothes. “Why I’m interested in coming here tonight is because I recently learned that there are a handful of universities in this country that do recognize Indigenous studies as something worth mastering in, capable of being a faculty and the fact that we don’t — I’m ashamed of this institution for that and I want to do what I can to help that,” she said.